Dr Jean-François Ollu, Dr Pascal Renaud and their team greet you in a modern, clean and hygienic surroundings. We are resolved to give you the best information and care regarding orthodontic treatments. No treatment is usually carried out on this first visit. We spend time with our patients in a relaxed but professional atmosphere. Our practice is dedicated in providing you with all types of orthodontic treatments. We secure and maintain your oral health, thus minimising your risk of dental problems Our aim is to provide you with the highest standard of specialist orthodontic care. 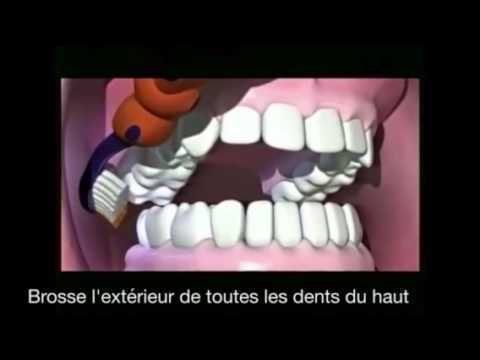 Comment se brosser les dents.